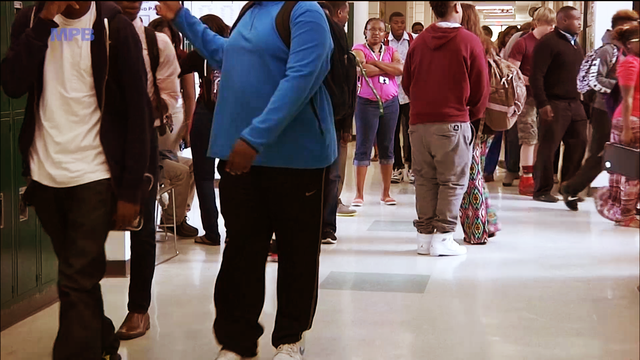 Join host Wilson Stribling for a special @ISSUE focusing on Mississippi's dropout crisis. 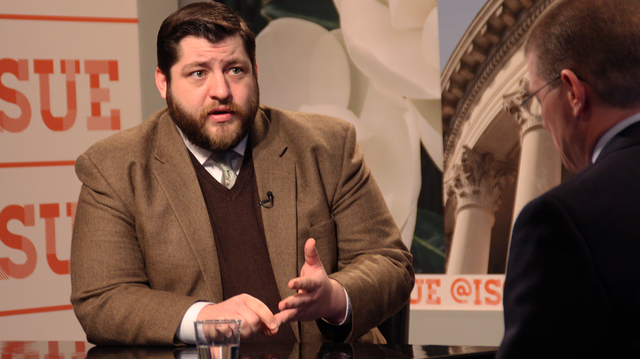 This week we will take a closer look at the Institutions of Higher Learning Board of Trustees, the firing of Ole Miss Chancellor Dan Jones, and calls in the state legislature for reform. The legislative session has ended, and MPB's @ISSUE brings you a roundup of what happened, didn't happen, and could happen in the future. 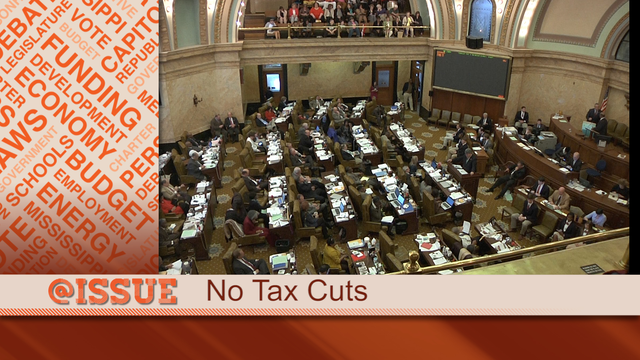 The 2015 Mississippi Legislative Session wraps up this week. 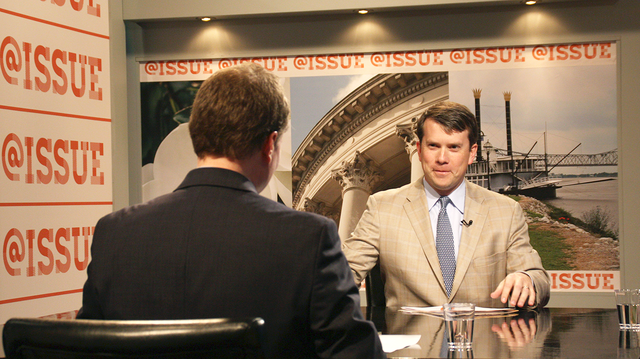 Senator David Jordan gave us his assessment of this year's legislative session. What do you think? Did lawmakers do enough, or not enough, for the people of Mississippi? We continue our coverage of the uproar over the firing of Ole Miss Chancellor Dan Jones by the IHL board. Austin Barbour and Brandon C. Jones talk about the decision during the roundtable. 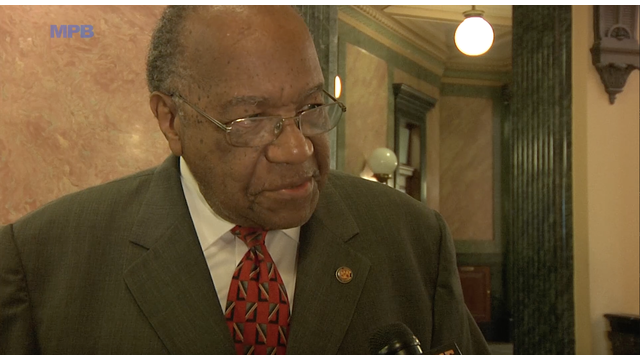 Paul Boger wraps up the week, and looks ahead to what's coming up this weekend and next week in the Legislator. 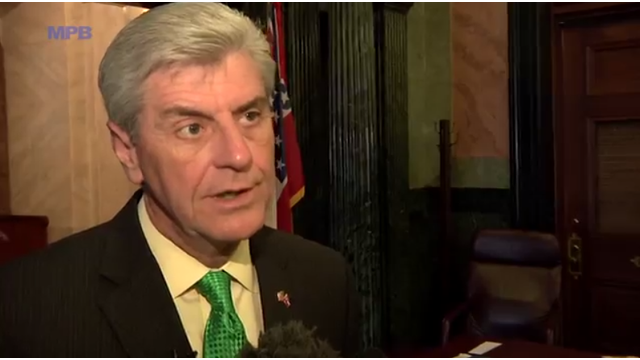 Governor Phil Bryant spoke with @ISSUE about the bills headed to his desk to be signed. 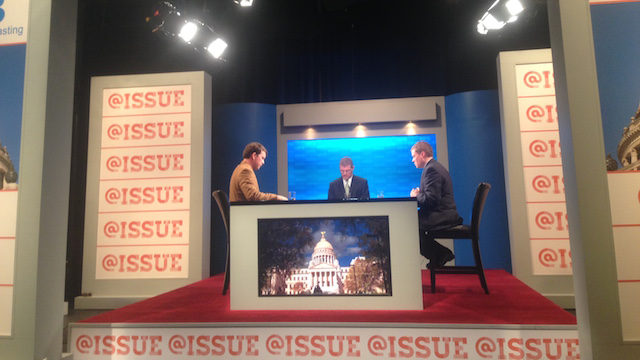 A busy week at the capitol led to a lot to talk about on @ISSUE. 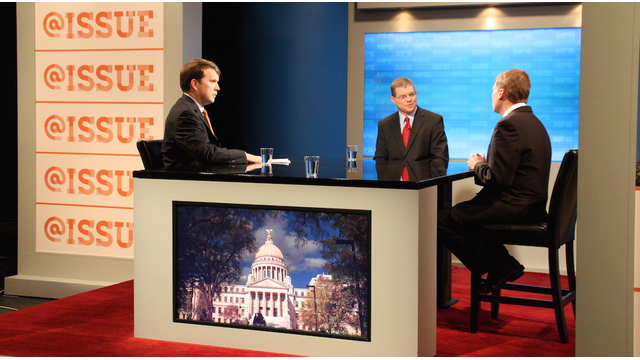 Topics include the texting and driving ban, the Singing River Health System ban, a constitutional convention regarding the federal budget, and special education vouchers. 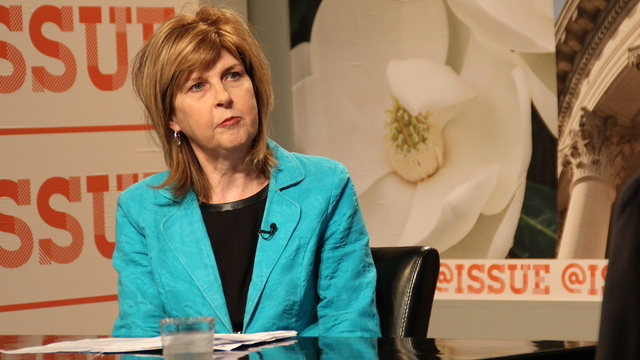 Dr. Linda Southward of Kids Count joins us in the studio to talk about absenteeism. Paul Boger and Emily Wagster Pettis wrap up the week. An amendment for a special needs council; open hospital meetings now only applies to Singing River Hospital in Jackson County. These topics and more on the March 6 edition of @ISSUE. Two competing plans for tax cuts are working through the house. House Republicans have unveiled a proposal to eliminate the state income tax over the next 15 years. Lt. Gov. Tate Reeves has offered up another tax plan. 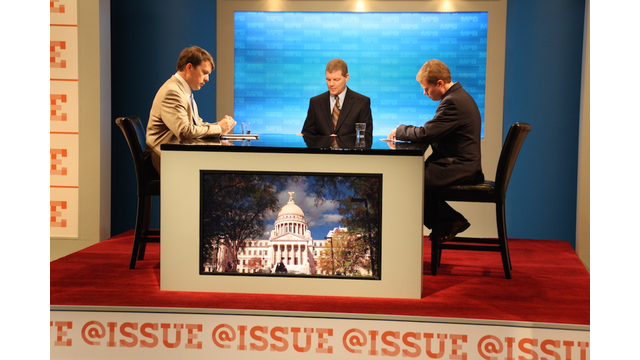 @ISSUE takes a look back at the session so far, then tackles the hot button topics this week including Vicki Slater's announcement that she will run for Governor, Gene Alday's racially charged comments, and funding to train police officers when dealing with the mentally ill.
On @ISSUE this week: Lt. Governor Tate Reeves unveils a $400 million tax cut plan. Lawmakers are moving forward on state contracts reform. Third Grade Reading Gate could be postponed. Assistant teachers may get a pay raise. 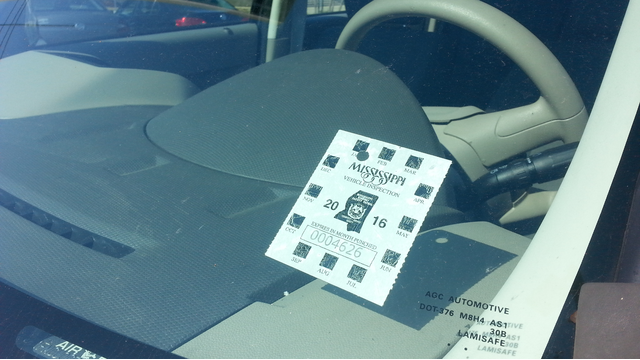 Efforts to repeal vehicle inspection stickers are gaining momentum. 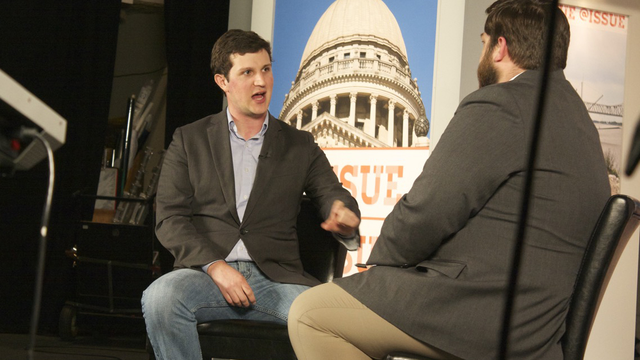 This week on @ISSUE, we take a look at the surviving bills for this legislative session. 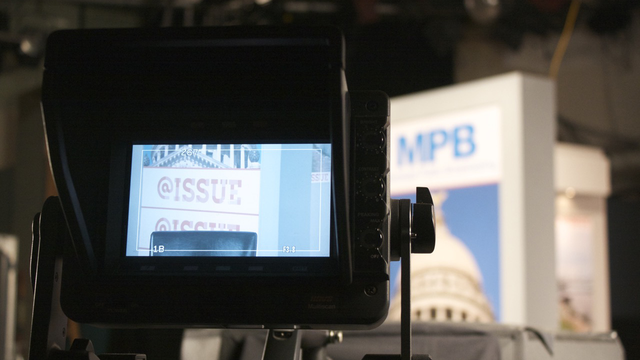 Wilson Stribling hosts episode two of @ISSUE, MPB's annual legislative program. 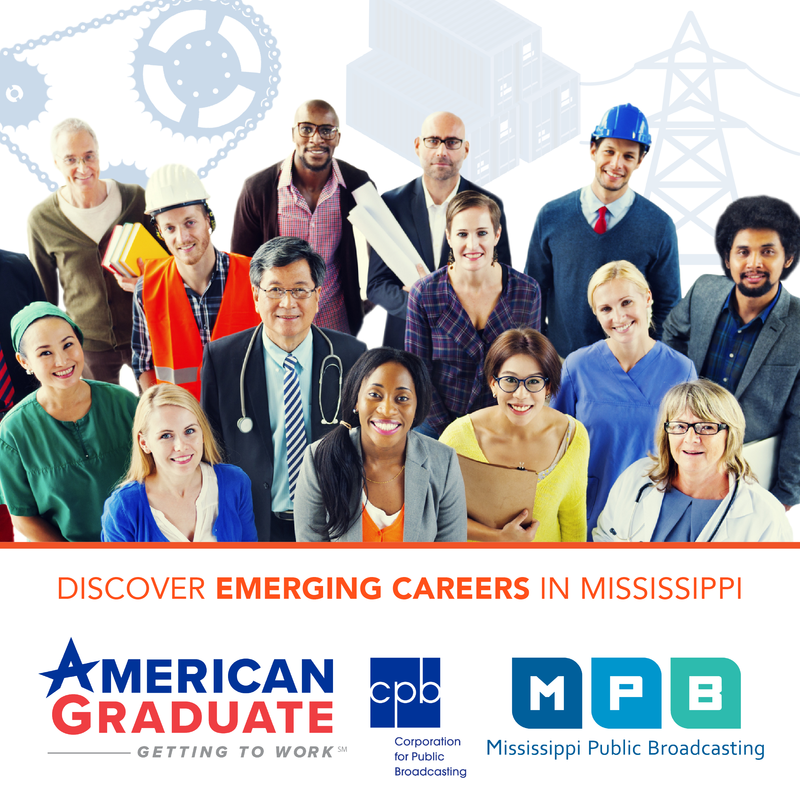 MPB News breaks down bills and initiatives related to education in the Mississippi legislature this week. We sum up the State of the State, talk about upcoming education legislation, and hear from our capitol reporter Jeffrey Hess. 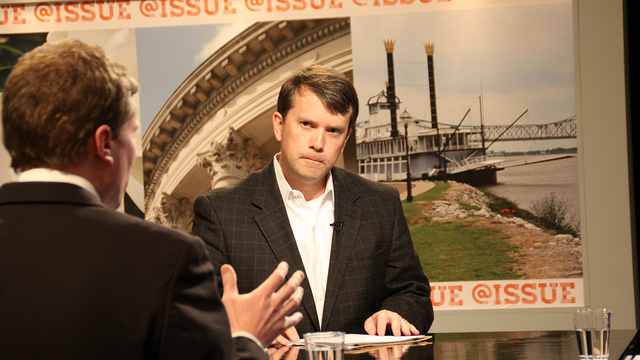 Paul Boger talks to Jake McGraw of Rethink Mississippi. 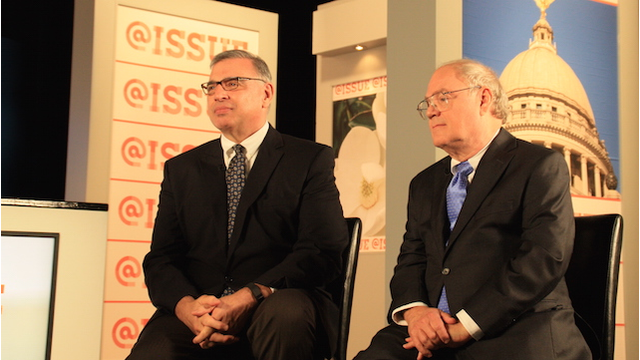 The @ISSUE Roundtable features Brandon C. Jones and Austin Barbour.